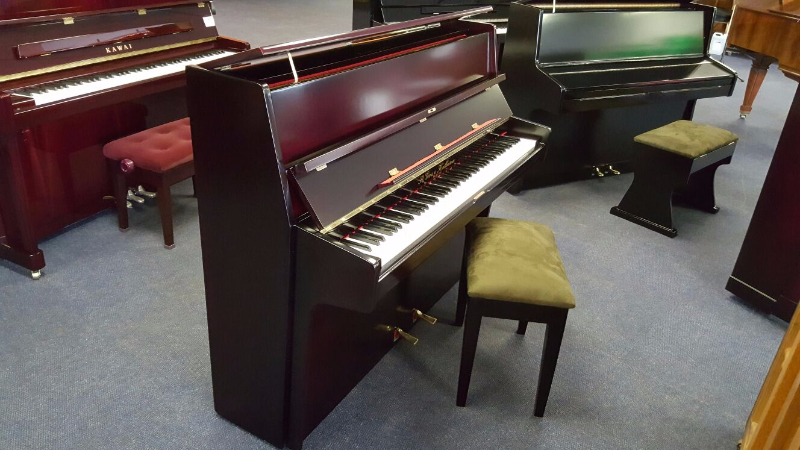 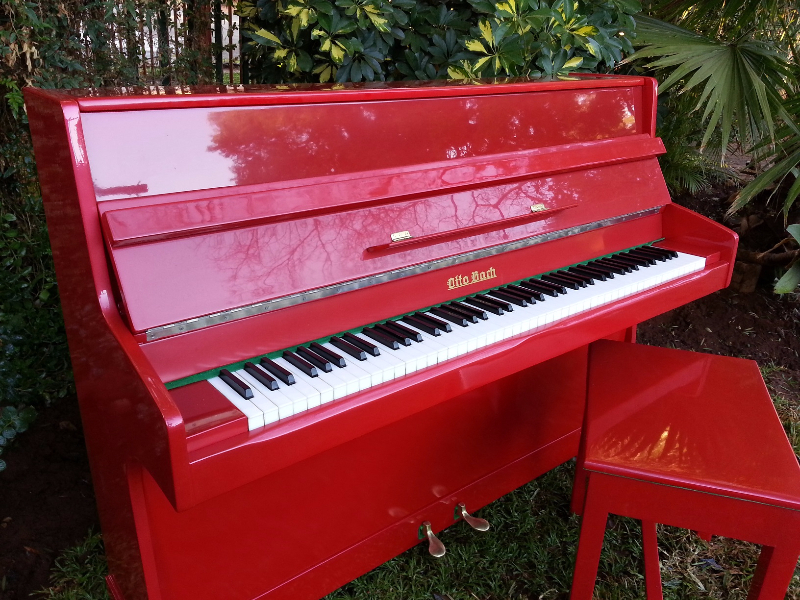 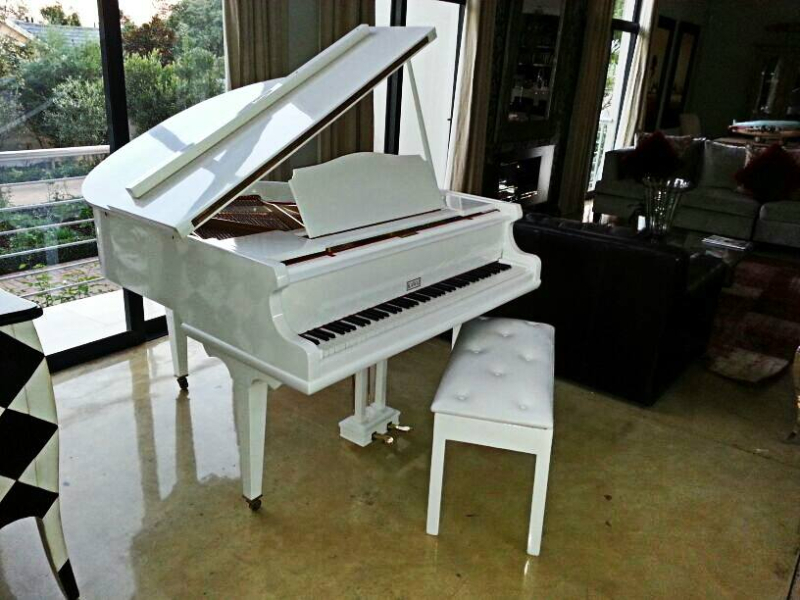 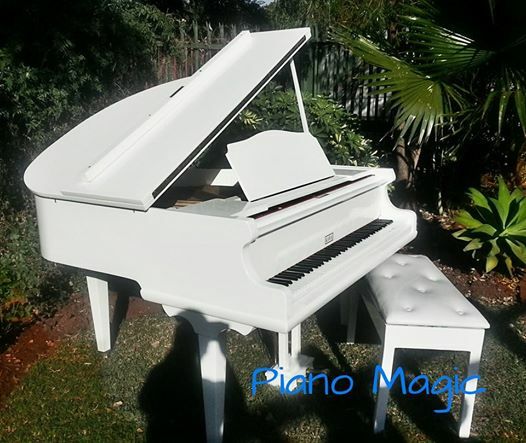 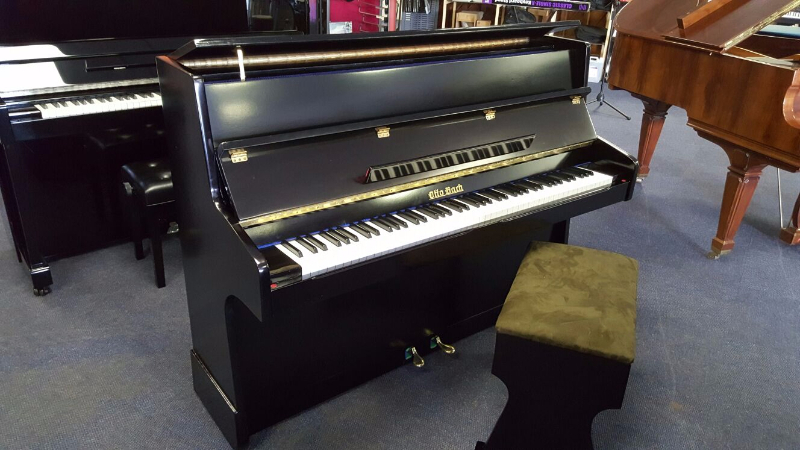 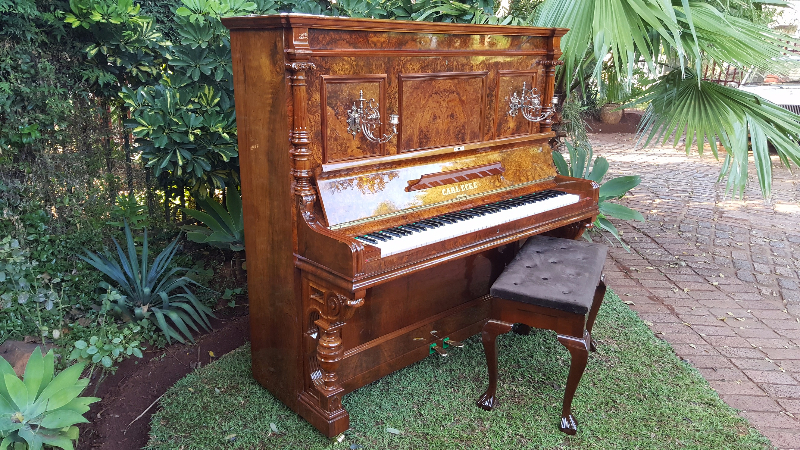 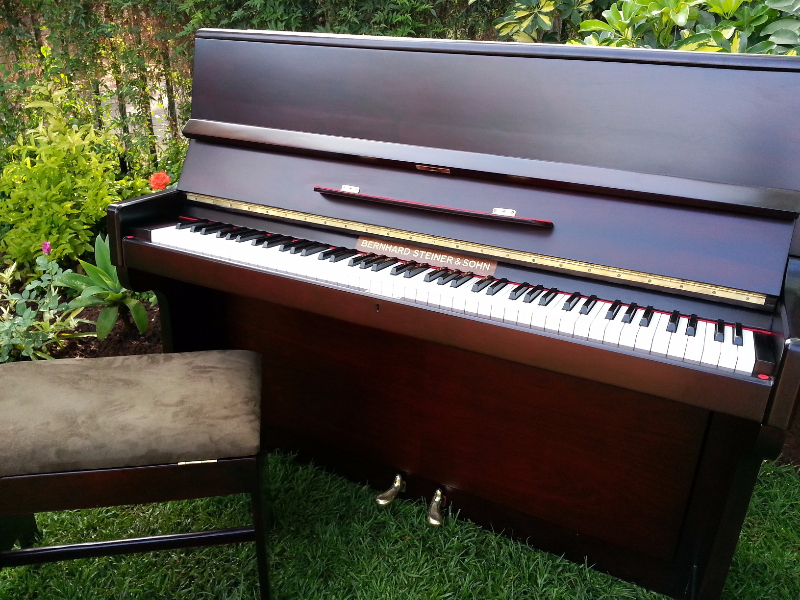 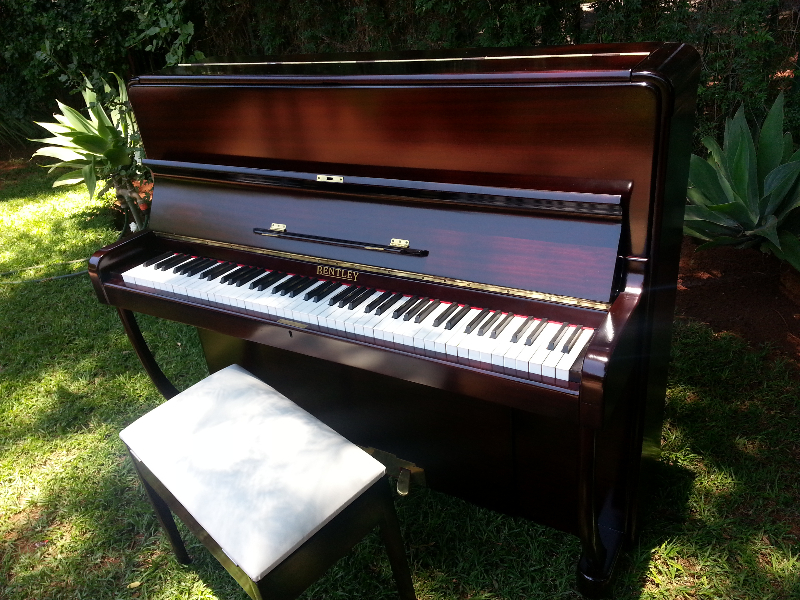 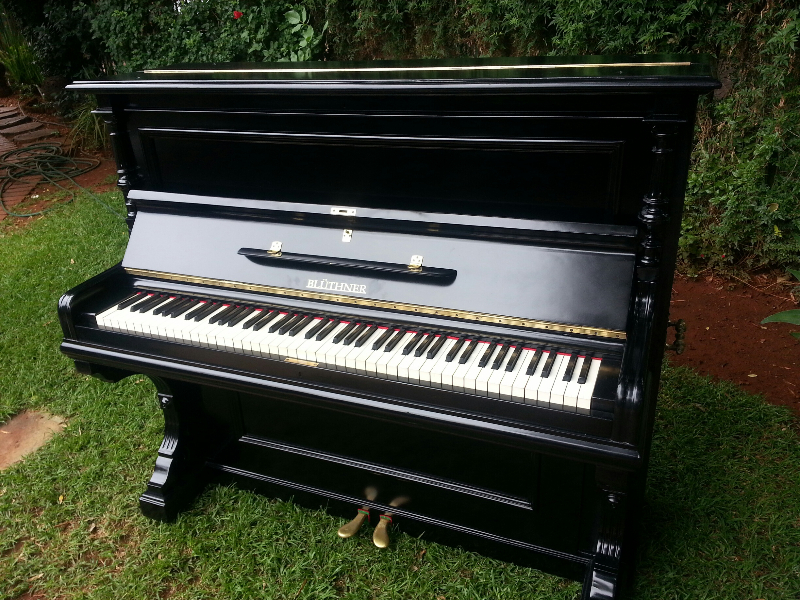 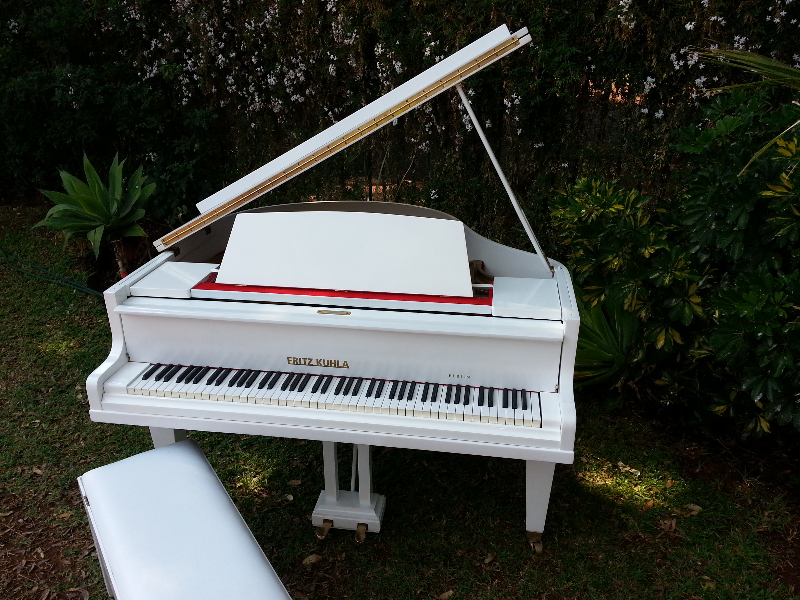 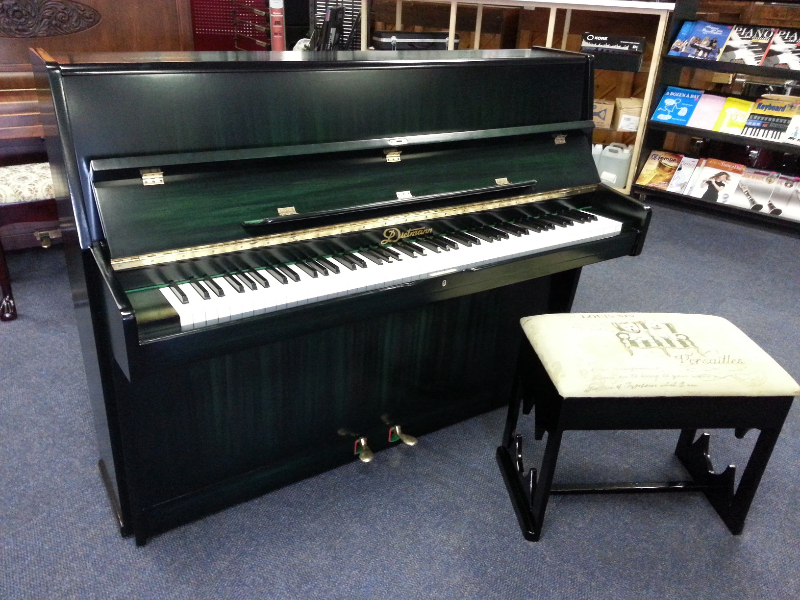 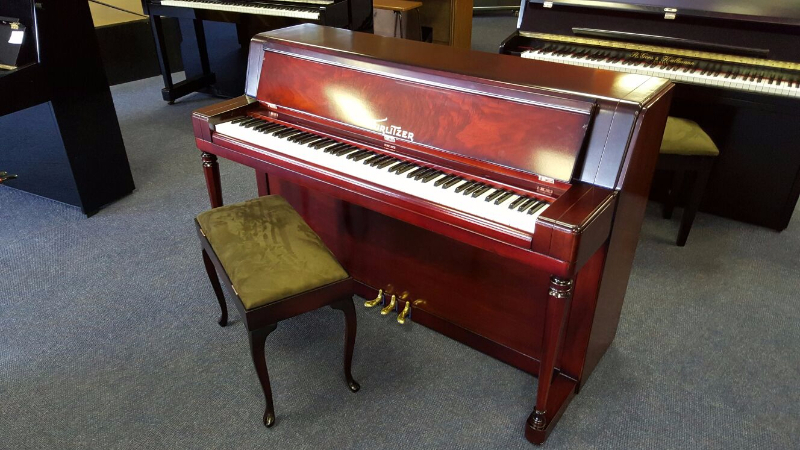 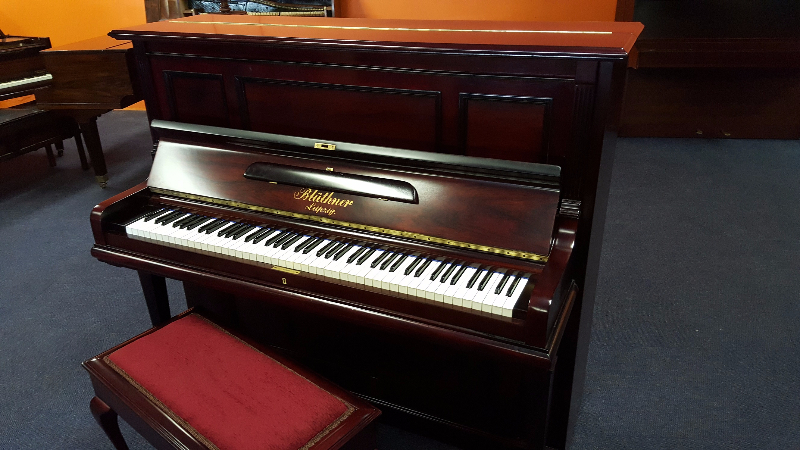 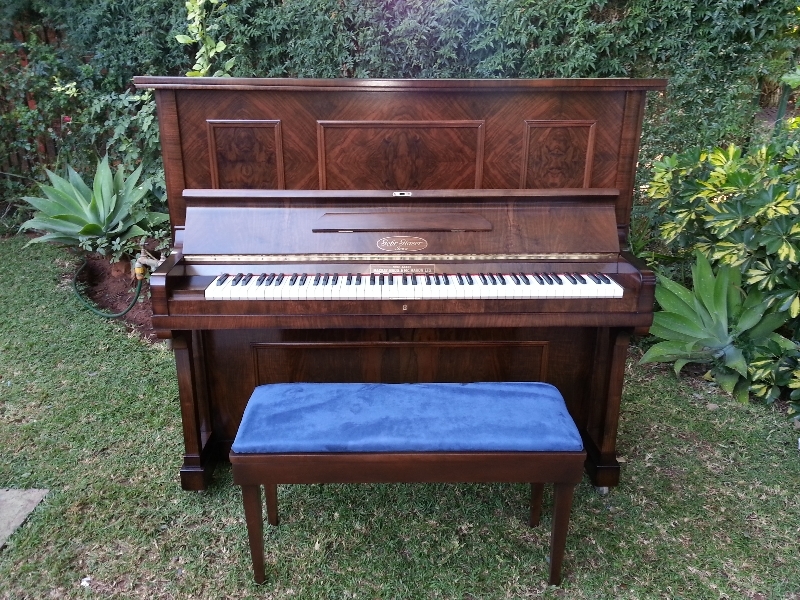 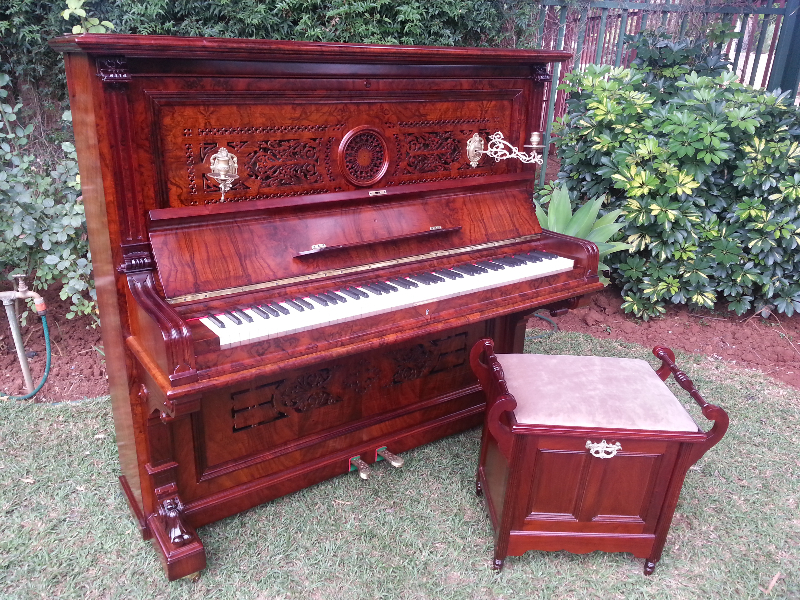 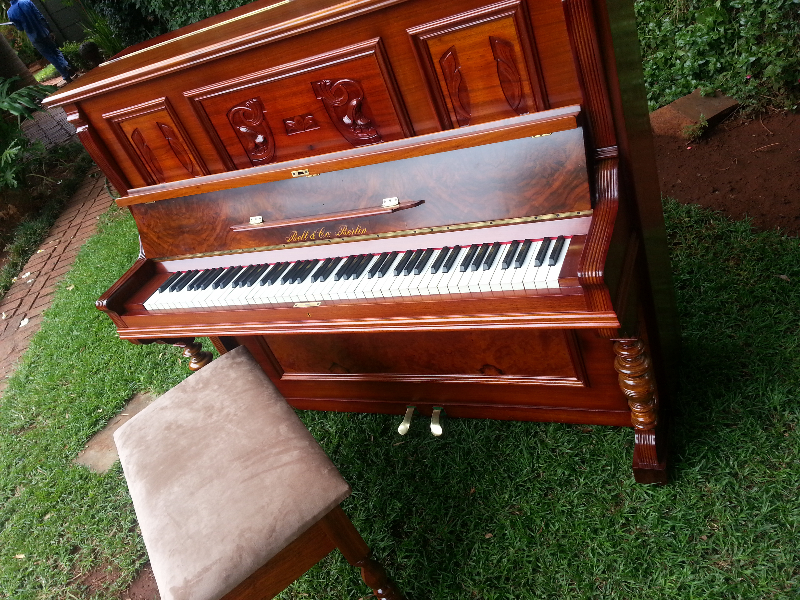 The pianos that appear on the pages across our website are some of the many examples of pianos we often have for sale. 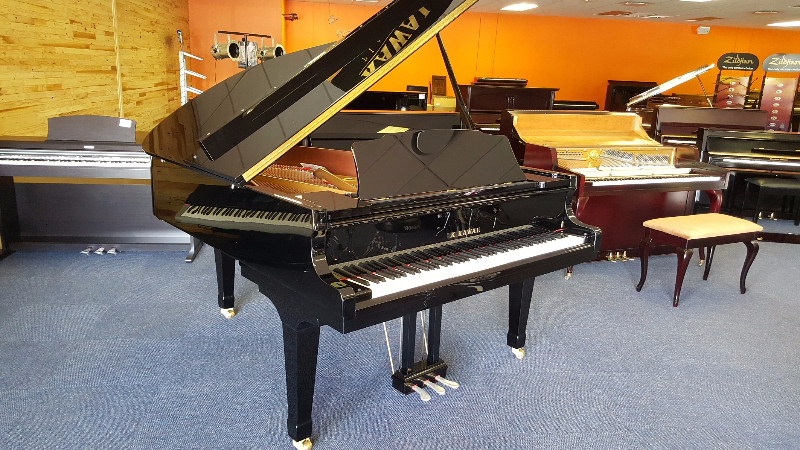 To get an idea of what we offer, look through these, and call or email us with your inquiry. 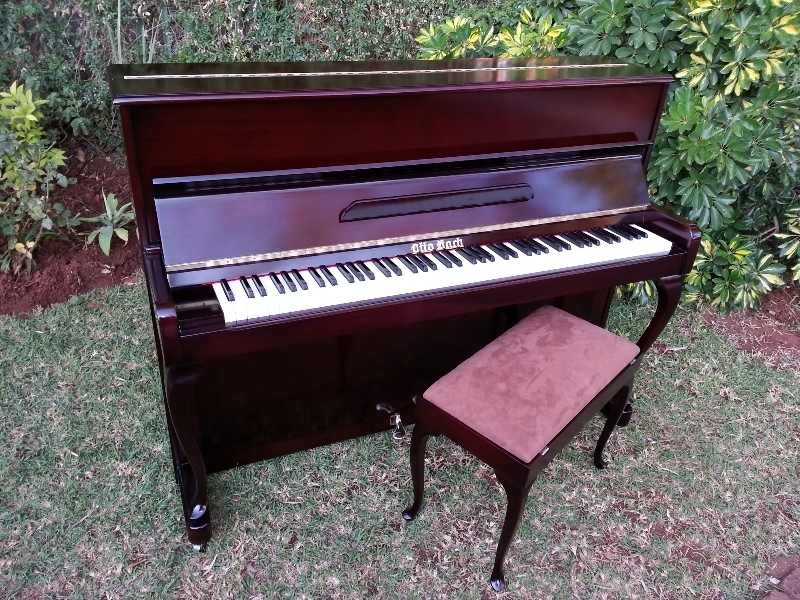 Each of our pianos includes a complimentary tuning and transportation (subject to distance). 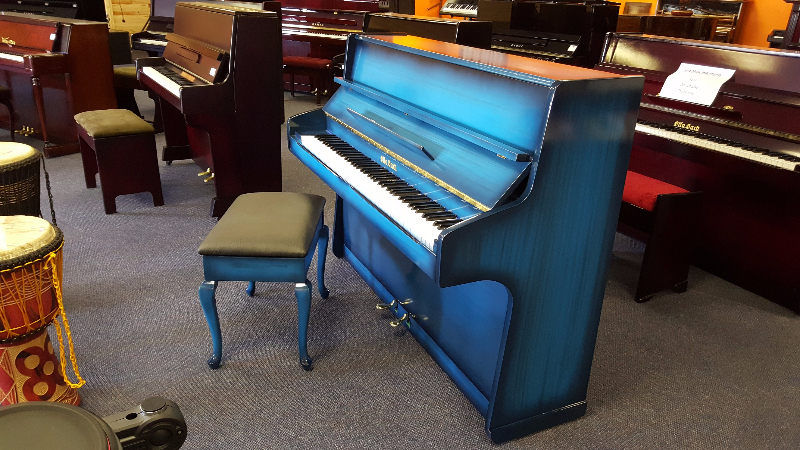 Due to our confidence in our instruments, we give a 2-year warranty with every sale.